Atlanta Rod & Manufacturing forges massive quantities of C276 Fasteners in our plant every day for domestic and export projects. C276 is a nickel-molybdenum-chromium wrought alloy that is considered a “versatile, corrosion resistant alloy.” C276 has excellent corrosion resistance to both oxidizing and reducing media as well as excellent resistance to localized corrosion attack. C276 is very easily fabricated by Atlanta Rod and doesn’t require heat-treating after forging or welding. C276 performs very well in many industrial applications, namely chemical processing. 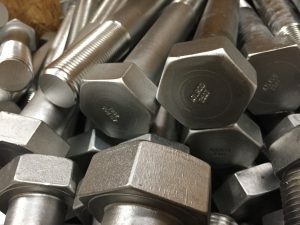 Whether you are looking for a large run of 3/4” Heavy Hex Nuts or a small run of custom 1 1/2” Hex Bolts and everything in between, Atlanta Rod & Manufacturing is your source for C276 fasteners. Have you been seeing a lot of your projects requiring AIS compliant bolts, rods or nuts? Not sure what AIS means? The American Iron and Steel (AIS) provision requires Clean Water State Revolving Fund (CWSRF) and Drinking Water State Revolving Fund (DWSRF) assistance recipients to use iron and steel products that are produced in the United States. This requirement applies to projects for the construction, alteration, maintenance, or repair of a public water system or treatment works. It was originally started in 2014 and meant to last only a year but it has been renewed each year and in September 8, 2017, the President signed Public Law 115-56, the “Continuing Appropriations Act 2018 and Supplemental Appropriations for Disaster Relief Requirements Act, 2017″ which provides fiscal year 2018 partial-year appropriations through December 8, 2017. 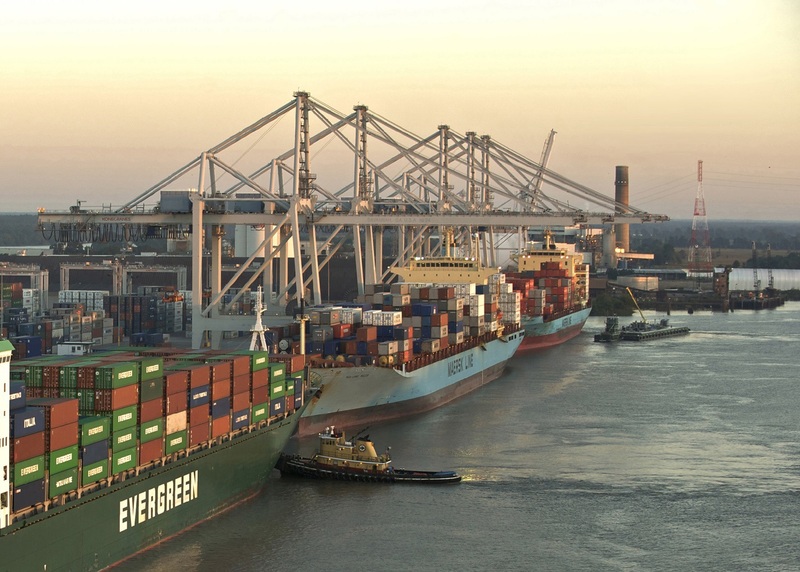 This law continues the requirement for the use of AIS products in DWSRF projects. Not sure if your project or fasteners apply for an exemption from this Law? 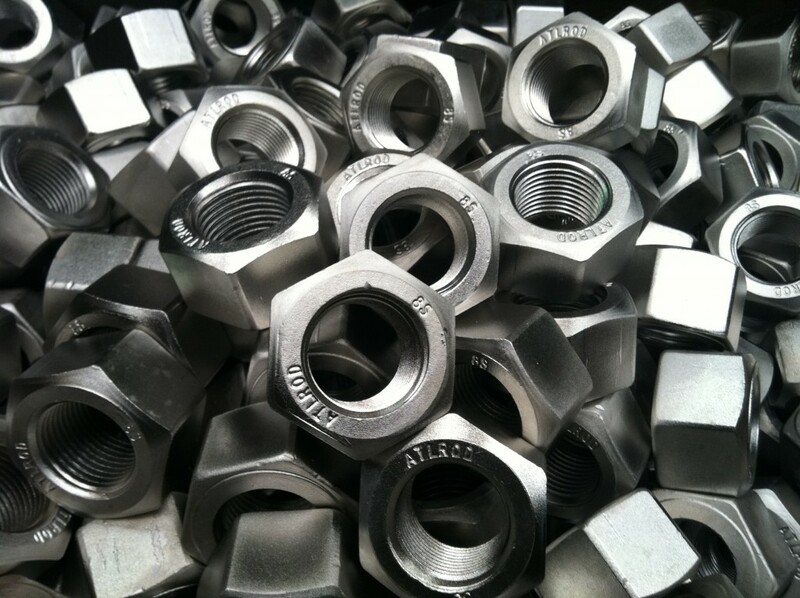 There is no broad exemption for fasteners from the American Iron and Steel (AIS) requirements. Significant fasteners used in SRF projects are not subject to the waiver for projects and must comply with the AIS requirements. 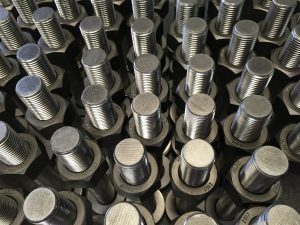 Significant fasteners include fasteners produced to industry standards (e.g., ASTM standards) and/or project specifications, special ordered or those of high value. 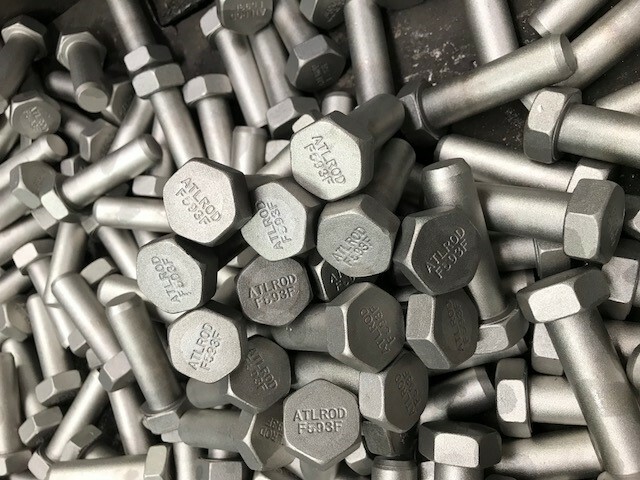 Atlanta Rod can manufacture your AIS compliant fasteners to your ASTM standards, project specifications, or special requirements – all while meeting the domestic criteria that allows you to be a AIS Drinking Water State Revolving Fund assistance recipient. 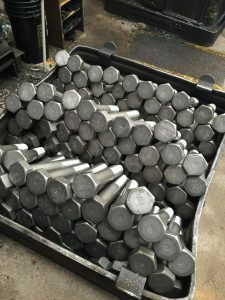 Consider us, Atlanta Rod for your next DWSRF or CWSRF project where you want American Iron and Steel Bolts, Rods or Nuts. Atlanta Rod & Mfg. 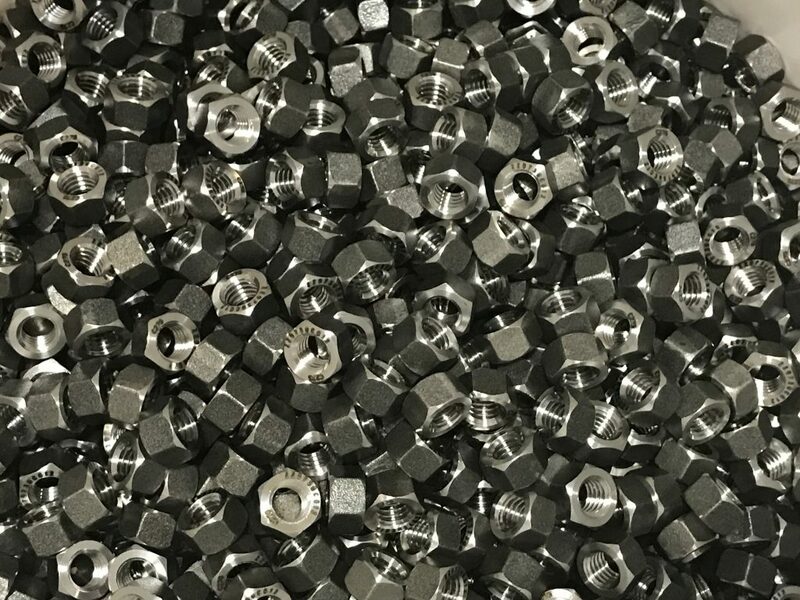 Co. Inc. has been manufacturing domestically melted and manufactured nuts and bolts for the Waterworks industry from our plant in Georgia since 1981. We make 100% domestic stainless fasteners for Waterworks projects used in flanges. We supply full tractability back to the US Stainless Mill. Please contact us for your next Waterworks project stainless bolting needs. We’re happy to meet the lead time that you require and we look forward to hearing from you soon! Having a hard time finding domestic socket head cap screws in the material and specification that you need? No problem, Atlanta Rod specializes in making hard to find fasteners. We can make anything from hex cap screws to domestic socket head cap or flat-head socket cap screws. 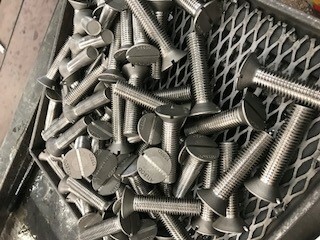 We recently finished an order of 2″ domestic socket head cap screws to ASTM A574. 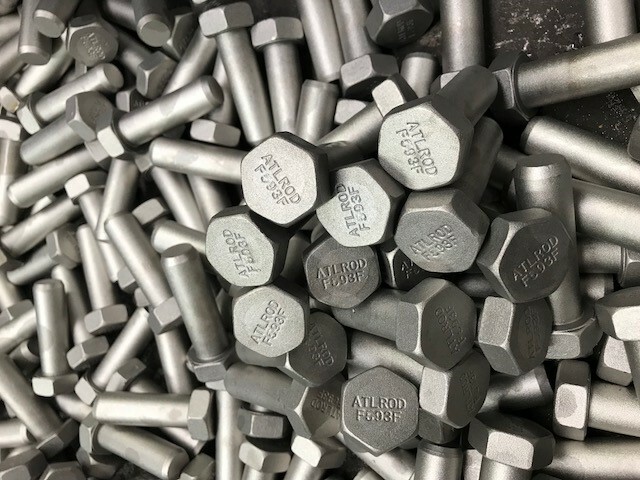 These domestic fasteners were made from domestic raw materials and manufactured and tested at our bolt plant in Lavonia, GA. If you are looking for competitive pricing and killer lead times, please give us a call on your next project! 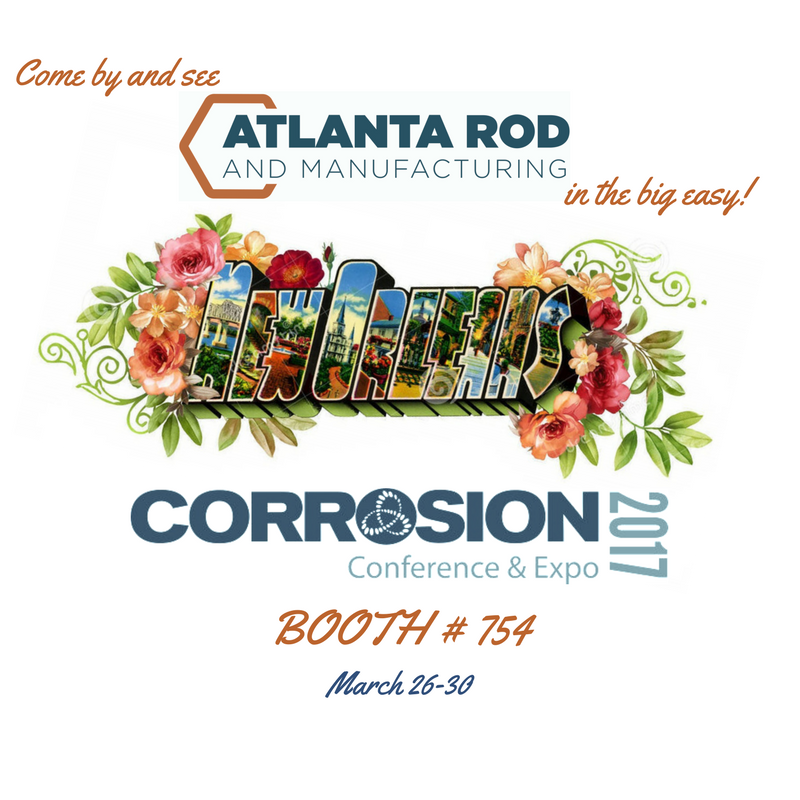 Atlanta Rod & Manufacturing is excited to be exhibiting at the 2017 NACE Corrosion Conference & Expo in New Orleans March 26th – 30th. CORROSION is the world’s largest corrosion conference and exposition and will welcome more than 6,000 corrosion engineers, scientists, researchers, technicians, asset owners, inspectors, and other professionals from over 60 countries across the world. 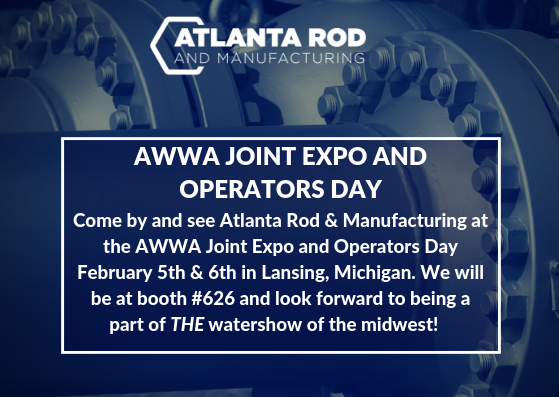 This year will be our first attending the show and we look forward to seeing some familiar faces and developing new relationships in an exciting industry. 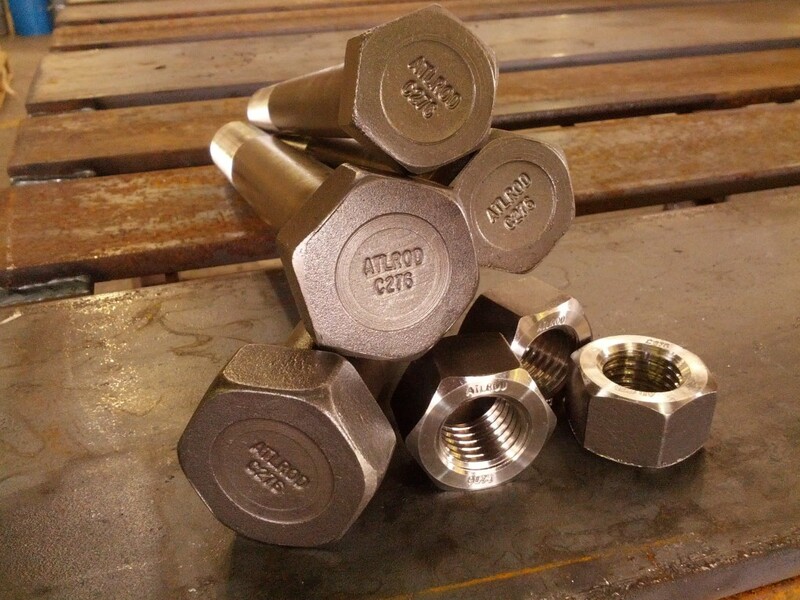 Atlanta Rod manufactures 100% domestic stainless steel nuts, bolts and studs to be used in applications where corrosion is an issue. We also work with specialty alloys used in corrosive environments such as Monel 400 and K500, Nitronic 50 and 60, Hastelloy, Inconel, Duplex and many more. Come by and see John and Chase at booth # 754! Atlanta Rod manufactures domestic stainless steel bolts and nuts that meet all AIS requirements for federally funded waterworks projects. 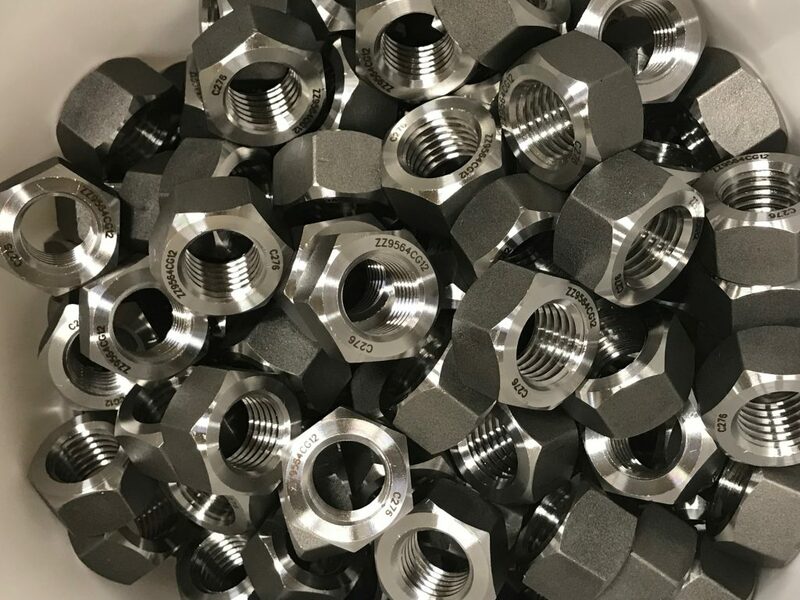 Often people looking to procure domestic stainless parts run into difficulty if they are used to purchasing standard off the shelf import fasteners. 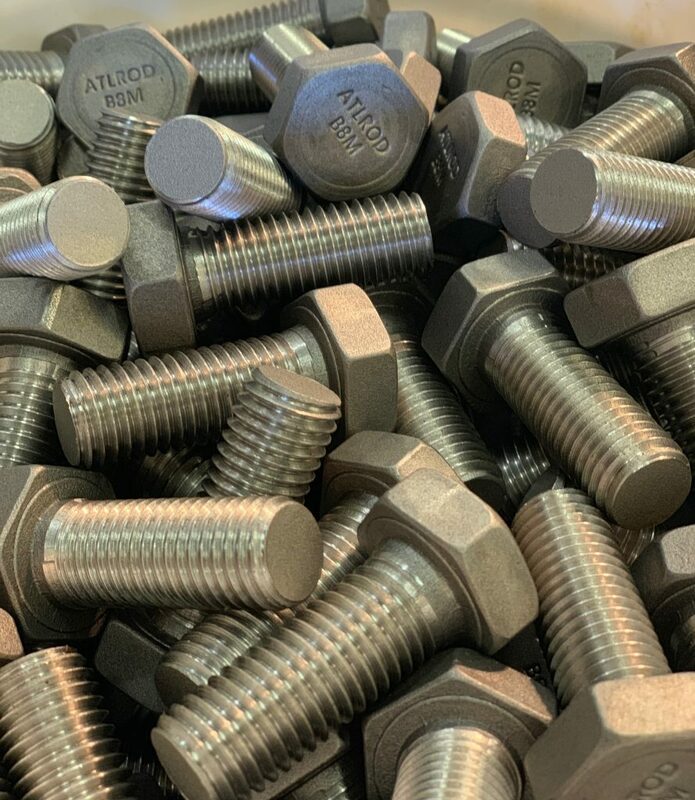 Atlanta Rod & Manufacturing can provide your waterworks project 100% domestic melt and manufacture 304 and 316 Stainless steel nuts and bolts from 3/8’’ to 2 ½’’ diameter. 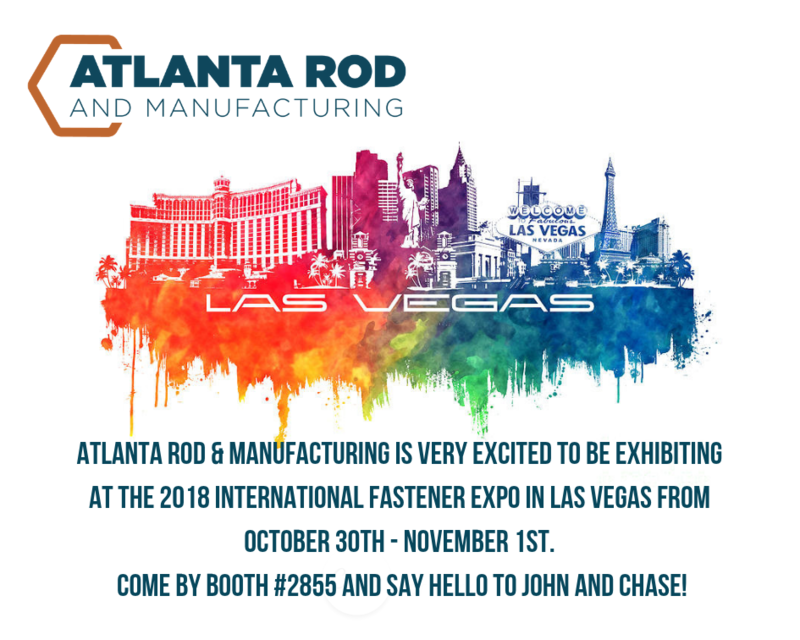 Atlanta Rod can also manufacture your specialty fasteners from a variety of corrosion resistant materials used in the water industry including Duplex 2205, Duplex 2507, Monel 400 and many more. 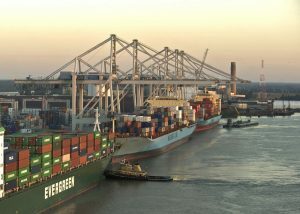 The Savannah River Port in Savannah, Georgia is undergoing a massive construction project that will deepen the shipping channel by seven feet, and extend it by seven miles. This is one of the most important major construction projects that is currently going on in our home state. 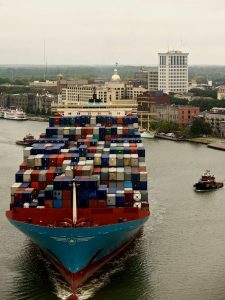 A deeper shipping channel allows for fewer and larger ships to move the same amount of goods in and out of our country. 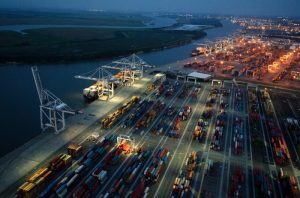 The U.S. Army Corps of Engineers calculates that this project will save our nation $213 million every year in transportation costs. Atlanta Rod is thrilled to participate in the project. So far we have manufactured over 40,000 lbs of domestic 316 stainless and 2507 Super Duplex bolts and nuts all manufactured in Georgia. We’ve provided full traceability and provided stringent in-house testing to ensure each lot of domestic bolts meets the project requirements. 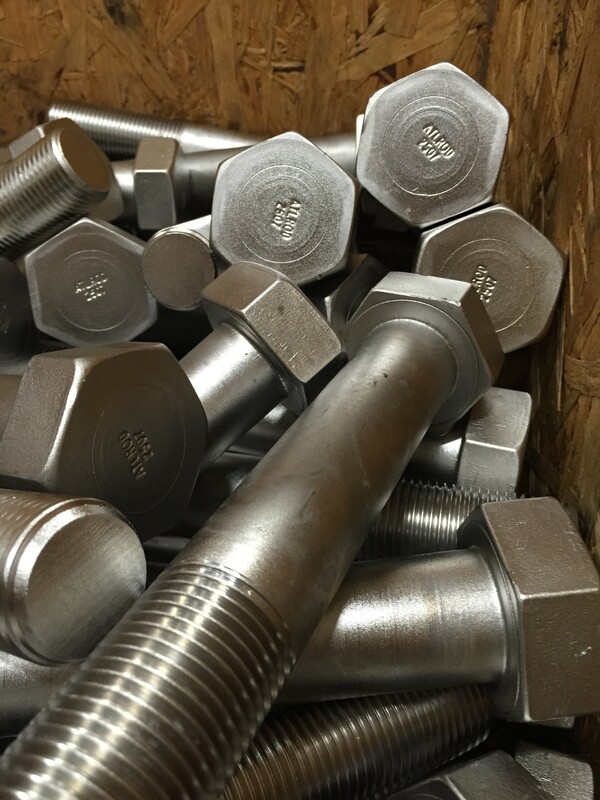 The bolts and nuts are from 5/8″ diameter up to 2″ diameter and all packaged and labeled per job site requirements.